You're not sure what size storage you need? We can provide you with the right advice. Our stores are located conveniently throughout Hong Kong and Macau. 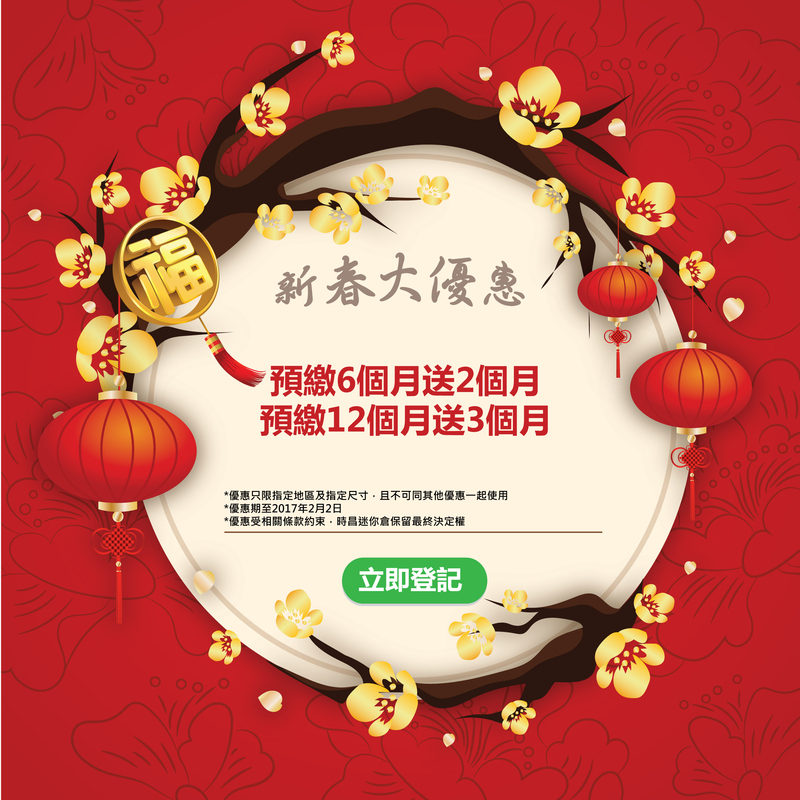 Choose the store most convenient for you! Since 2002, we have been providing customers with professional storage and moving services. 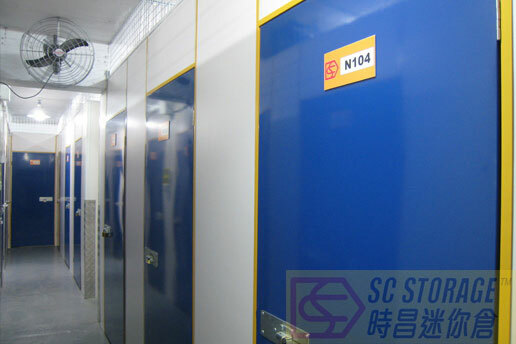 The SC Storage is quite good with convenient locations and fair storage rate. SC storage offers a comparative bargain alternative for storage of seasonal household stuff, personal collectables, etc. The storage area are equipped with air-conditioner and toilets.